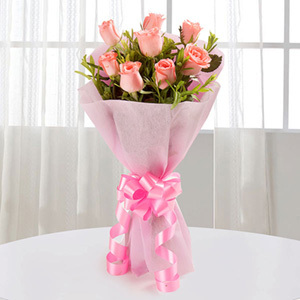 Orchid is a beautiful flower and the prettiest face in your life deserves this bouquet form you. 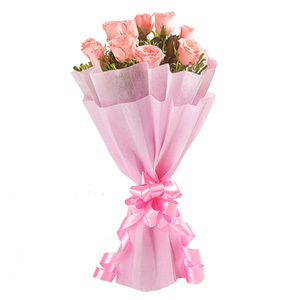 It can be your mom, sister or girlfriend to whom you want to give something special and this bouquet would be a lovely idea. Bunch of 6 Purple orchids in a pink packing paper with pink ribbon bow.